Hey folks! This is a tiny disruption of our normal schedule. Gary and I had so much fun playing Spider-Man that we just had to get together and talk about it. Don't worry, if you haven't finished the game, the first 45 minutes or so are spoiler free, and we have a clear musical break before we talk about in depth story and the plot twists along the way. 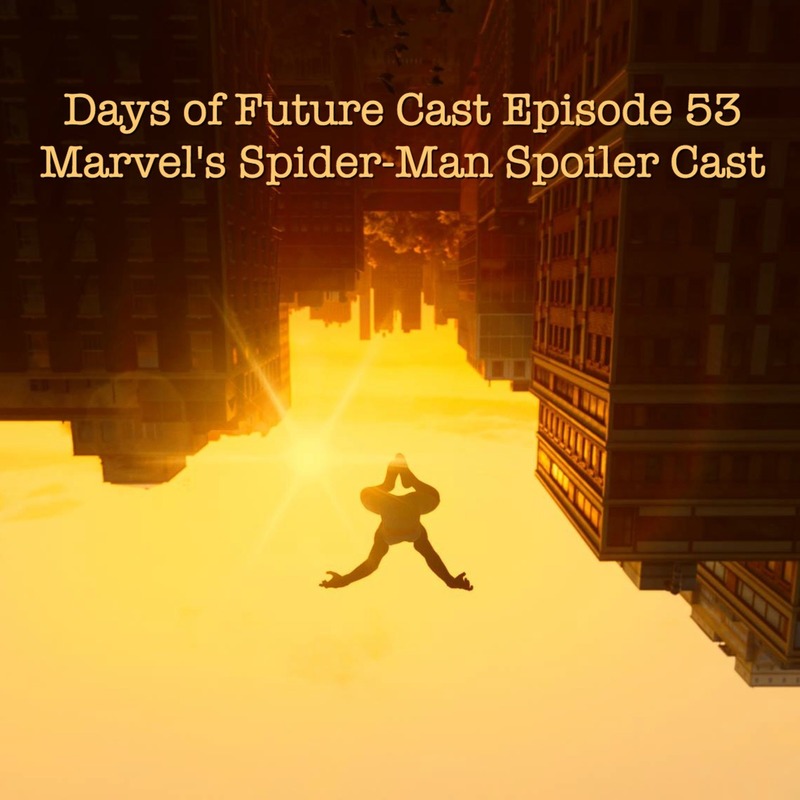 Stay tuned at the end for Gary's favorite song that's (somewhat) related to Spider-Man. It's....not great!